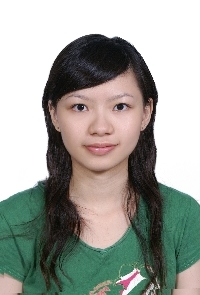 Ru-Yi Huang is a junior student at the Department of Economics, National Chung Cheng Unerversity in Taiwan. She focus her college education in economic theories and application. She also participates in several programs in finance, which she aims to be a financial specialist as her career. She joined www.antimicrobe.org since 2007.